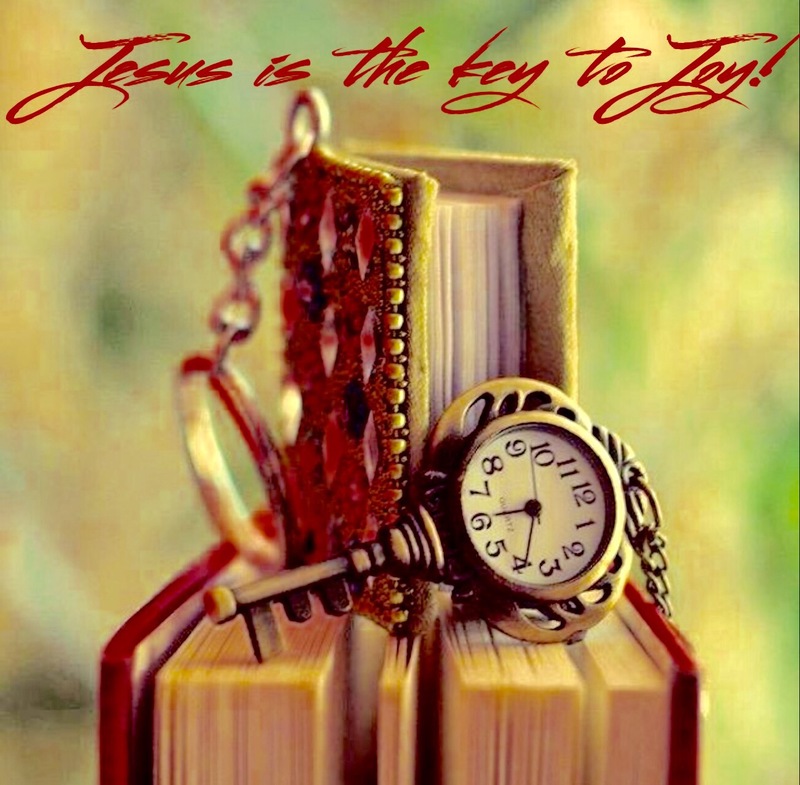 Joy is mentioned over 150 times in the Bible. The verb Rejoice is mentioned over 200 times. I think God is trying to tell us something! God desires for us to be joyful, so He put joy in us. Is your Joy Tank running low? Is it empty? There is a way to fill it up again! Fill it up by getting into God’s presence! Find some time to get quiet before the Lord. Talk to Him like you would a friend. Seek Him with all of your heart. You are His child and He WANTS to visit with you today and everyday. He wants to love on you and fill you with joy.